It’s time again! 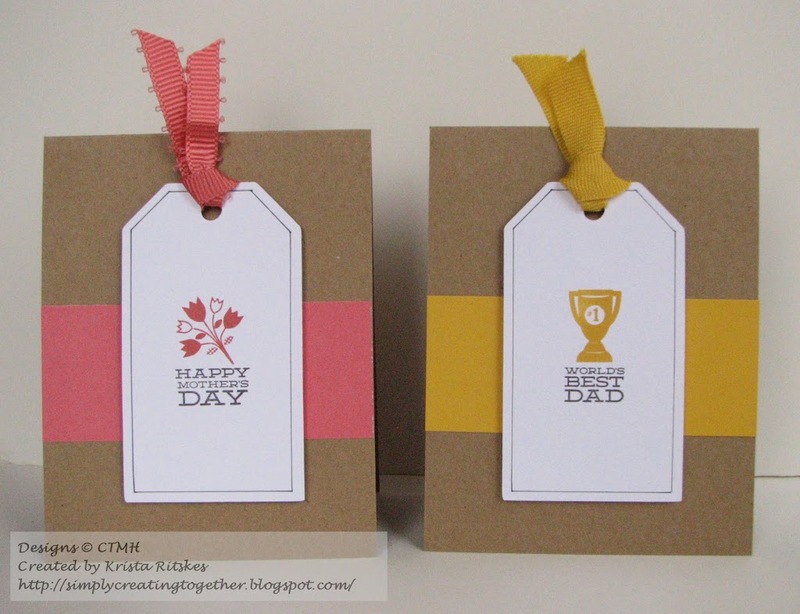 Another Stamp-of-the-Month Blog Hop. If you came from the fabulous Wendy, you’re on the right track. I’m sure she’s knocked your socks off with her amazing talent. I used it to create a set of cards. I might give them as a gift, but I might just hold on to them. Not sure yet. 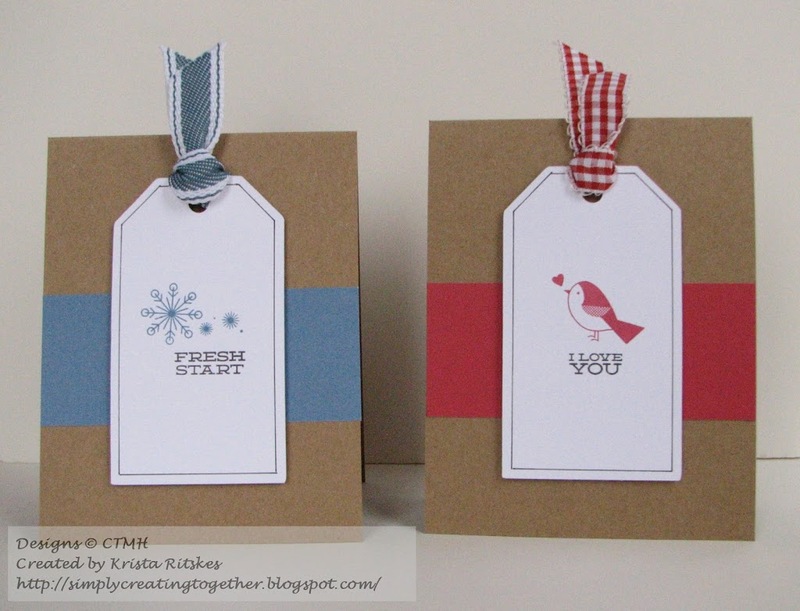 My inspiration for these cards came from My Craftroom Creations. 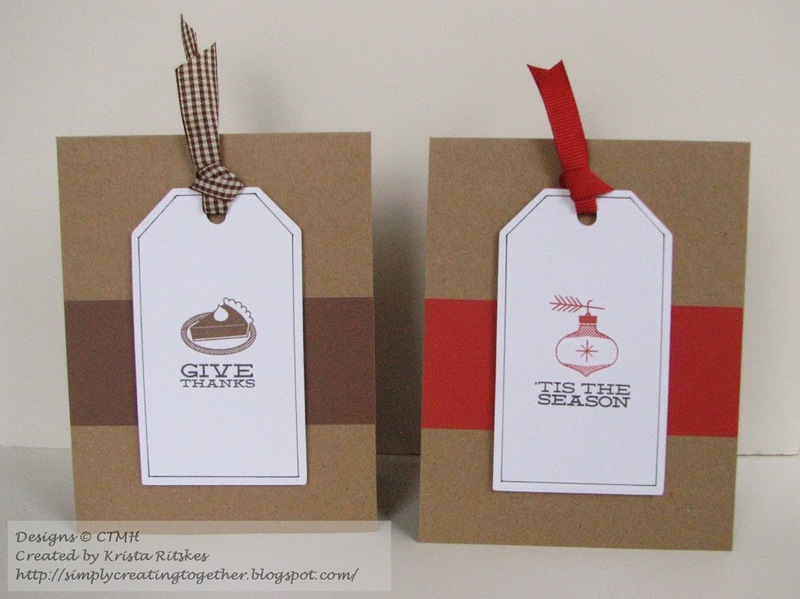 Check out Deb’s blog for gorgeous clean and simple designs. The tags are all cut from White Daisy, using the Art Philosophy Cricut Cartridge and the bases are cut from our Kraft cardstock. I stamped each image in a different colour, masking the sentiment so I could stamp that part in Black. 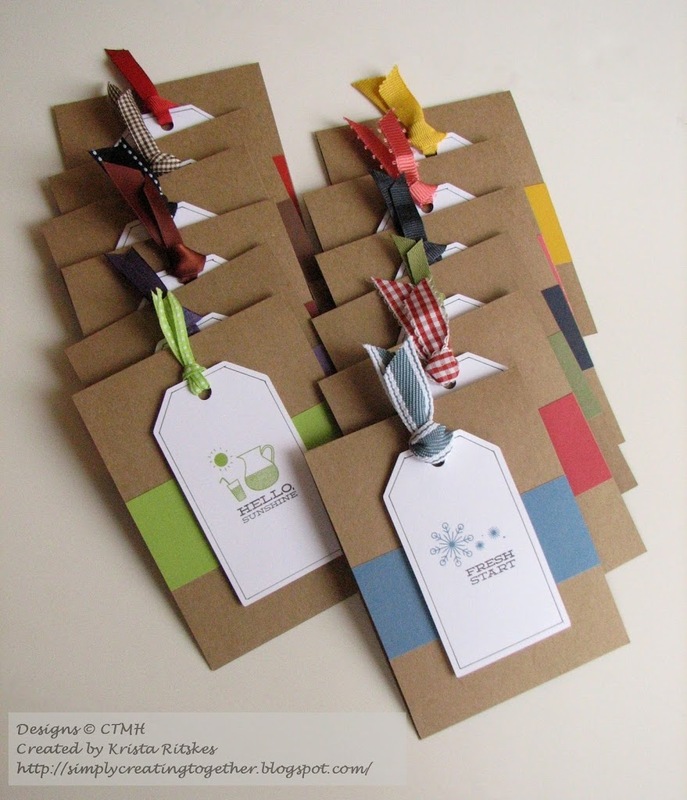 Then, using our handy ruler, I drew lines around the edges of the tags because they needed some grounding. 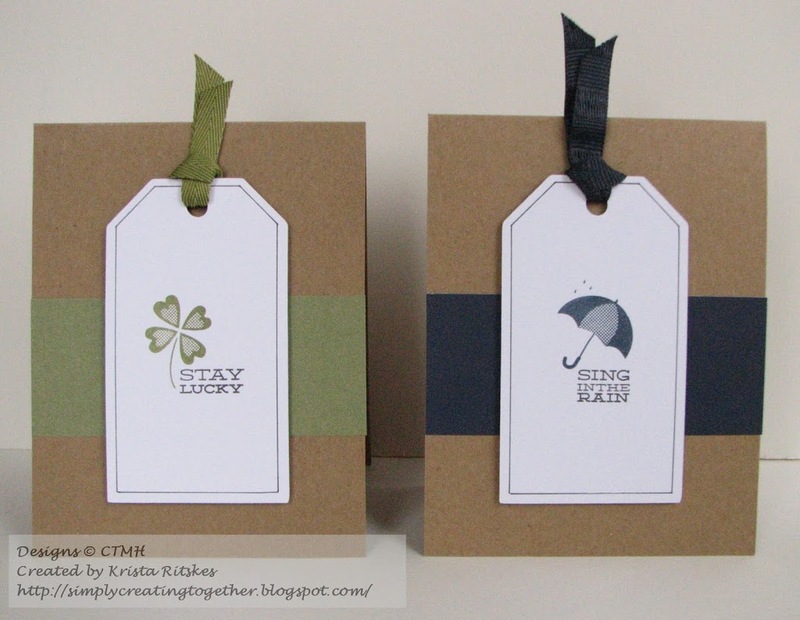 I added a strip of matching cardstock and matching ribbon and popped the tag. Not all the ribbon is from Close To My Heart. I’m a bit of a ribbon collector, so I’m not sure where they all came from. The yellow one, though is from a gift bag! Below are photos of all 12 cards. But if you’d rather be on your way, feel free to hop on over to Wanda’s blog and check out what she’s created. Now hop on over to Wanda’s blog and enjoy the hop! I love the kraft with a bold color! 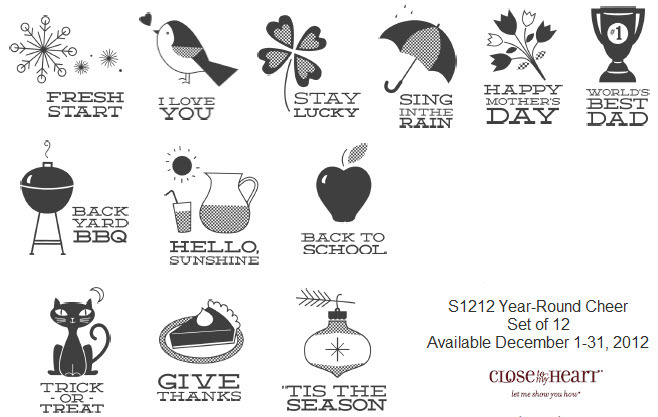 These cards are clean and simple and oh so cute! Very pretty – love them! Love them! Perfect for any occasion and easy peasy to boot! 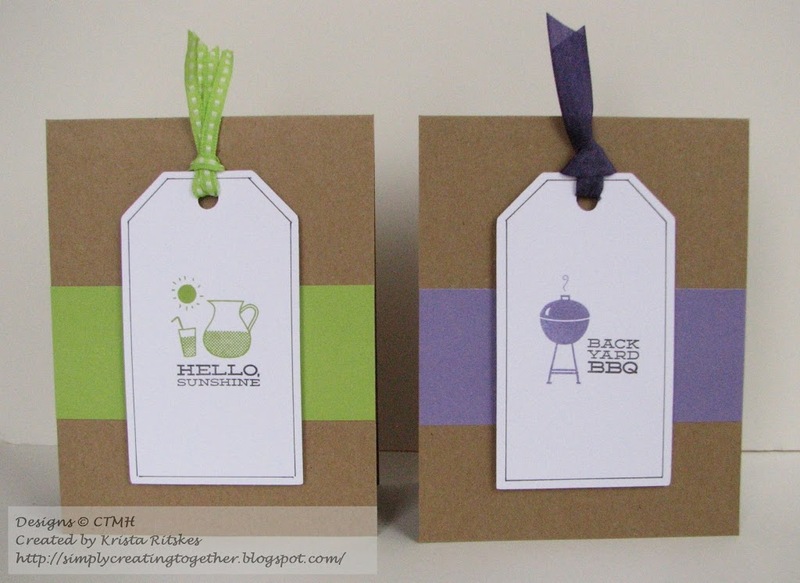 I love the simplicity of your cards/tags! 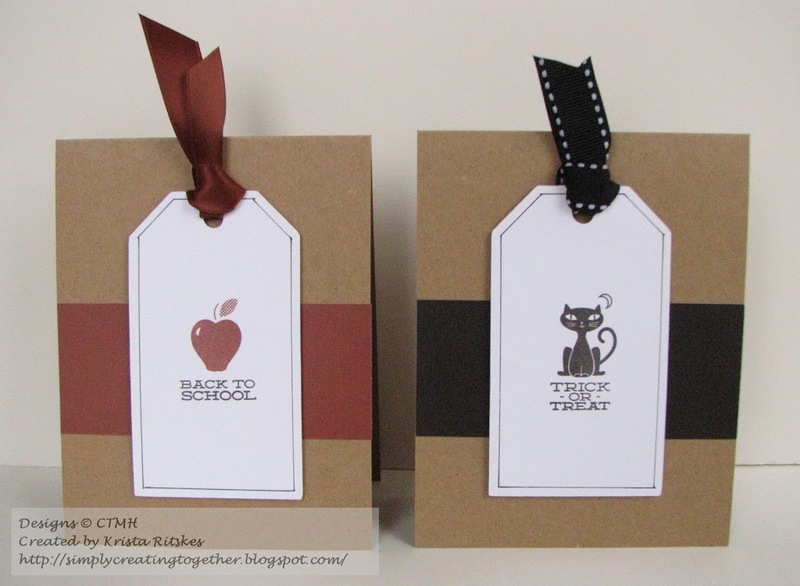 Love the tag cards! I definately need to stamp lift. TSF! These are lovely! I love how CAS and stylish they are. I LOVE these cards! So simple but yet, not! What a fabulous idea! I am pinning this today! Thanks for sharing! These are so cool! They would make a lovely set of cards for anyone at Christmas! A gift that would keep giving all year long. Very classy….perfect for any occasion.